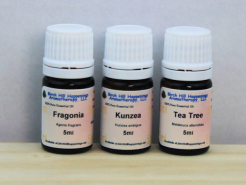 Peppermint, Black Pepper, Rosemary, Ginger, Juniper in Jojoba and Fractionated Coconut oil &/or MCT. 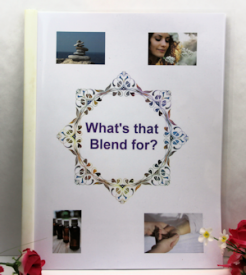 This blend is great for very painful muscles and joints as it is double strength. Penny has used this particular blend when she wakes up with a 'stiff neck', also known as Torticollis. 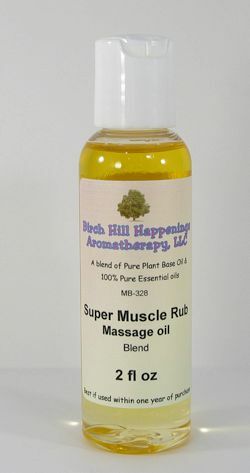 This blend has deep penetrating heat but yet feels cool - kind of that Icy-Hot feeling you get with some other topical products used to for tight and sore muscles. This blend does have an odor, but it is not unpleasant. Smells minty due to the Peppermint oil in the blend.